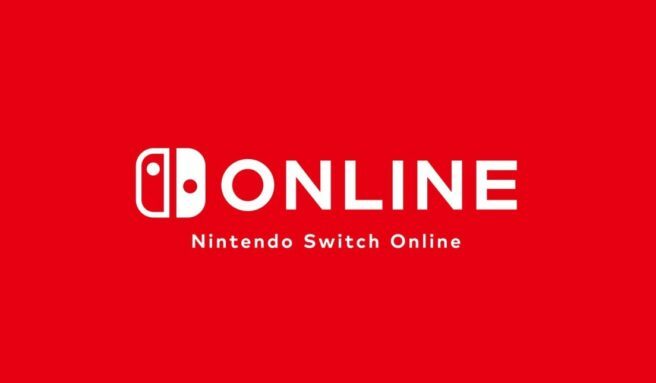 A release date has finally been given for Nintendo Switch Online. The service starts September 18 in North America and September 19, Nintendo has announced. Switch owners will be able to sign-up for a 7-day free trial from the eShop at launch. More details about the service will be shared during tomorrow’s Nintendo Direct.